Windows Installer (msiexec.exe) facilitates the process of software installation in Windows 10 conforming it to the architectural framework of the operating system. It is crucial that the process of program installation and configuration is smooth and without issues. For this reason, developers tend to use Windows Installer service to make it easier for their users to install their software. This way vendors minimize the total cost of ownership for their clients. Msconfig.exe is a useful Windows 10 tool that allows to troubleshoot stability issues and configure Windows Startup process. It is considered one of the most used Windows commands. It enhances the performance of your PC and makes it work faster. Additionally, you can make changes to boot characteristics as well as manage the programs and services which load in the background when your computer starts. 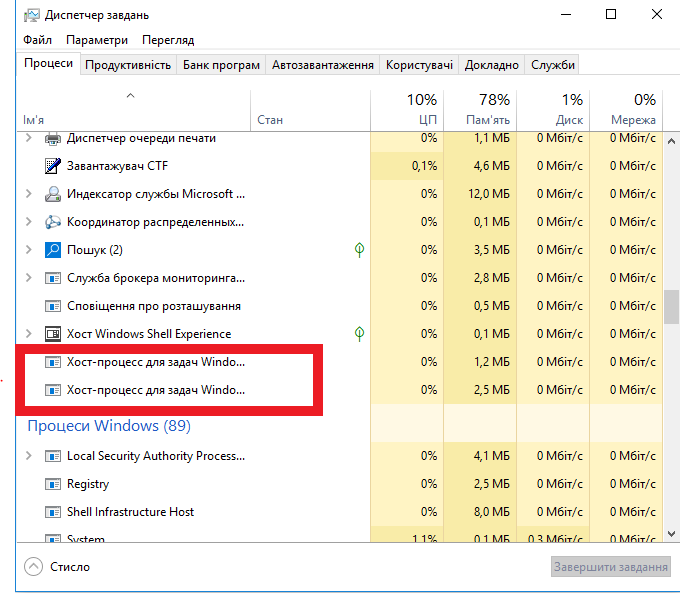 Helppane.exe file is a part of the Assistance Platform Client of Windows operating systems. It is responsible for providing help and support services. Being initially preinstalled with the Windows OS, Helppane.exe is integrated into it and works well within its environment. Pull the top end straight out from the bottom. Replace the AAAA battery with the positive (+) end of the battery pointing toward the tail end of the Pen. Align the flat sides of the Pen and push the two parts back together. Firstly, in the App list, tap Settings Gear-shaped Settings > Accounts Contact > Email & app accounts.